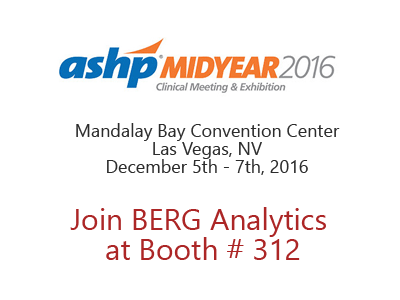 BERG Analytics will be exhibiting at the ASHP Conference 2016. 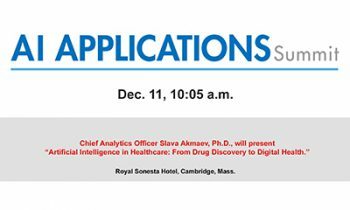 December 5th to the 7th. 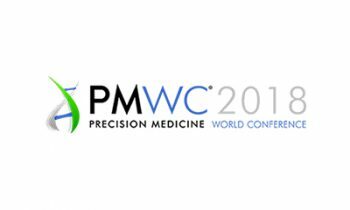 Stop by booth #312 to find out more about how BERG Analytics provides real time predictive solutions at population and patient levels. 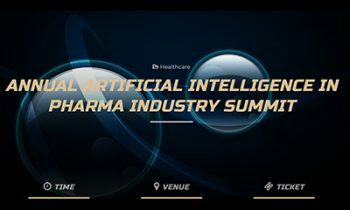 Our data driven analytics platform – bAIcis™, enables the use of powerful artificial intelligence techniques to identify causal interactions in Big Data to create actionable Patient Intelligence™ that will improve healthcare outcomes.